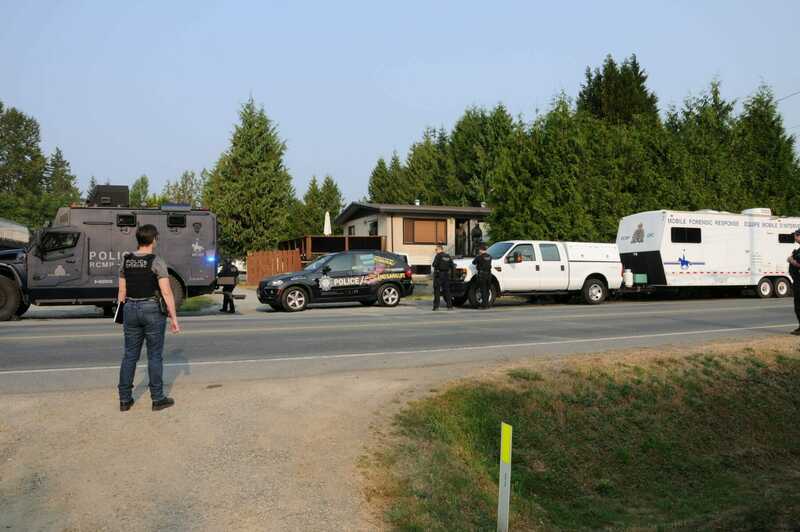 This morning investigators with the Combined Forces Special Enforcement Unit of British Columbia (CFSEU-BC) and Vancouver Island Integrated Major Crime Unit (VIIMCU), with support from numerous Vancouver Island RCMP and municipal police specialty units, executed a search warrant on the Campbell River-based Devils Army clubhouse in connection to the March 2016 homicide of John Dillon Brown. Dillon Brown, as he was commonly known, was a 30-year-old semi-pro MMA fighter of Saanich who was the father of four children, two born posthumously. He was found deceased inside his car near the west side of the one-way bridge to Sayward, about 75 kilometers from Campbell River on the evening of March 12th, 2016. Prior to his body being discovered, he was last seen at about 1 pm on March 11th in Campbell River in his 2009 grey Honda Accord. His murder was deemed a “targeted” homicide. 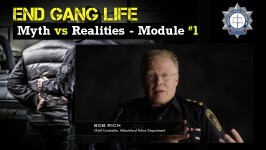 Since the homicide, the collaborative investigation between the CFSEU-BC and VIIMCU has been very active and has involved over 100 police officers. 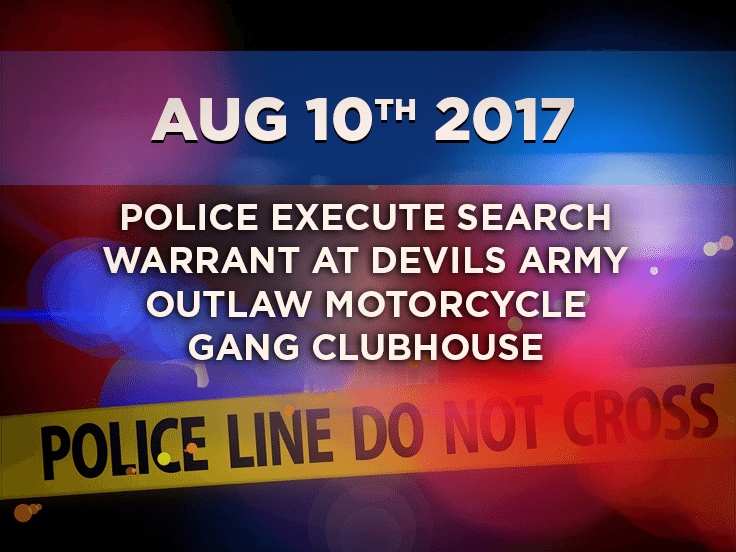 This morning, at approximately 8 am, a search warrant was executed at the Devils Army clubhouse located at 70 Petersen Road in Campbell River. The Devils Army are a “1%” outlaw motorcycle club and has been in existence and based in Campbell River since 2009. They are known to be a support club for the Haney Hells Angels chapter and currently have five full-patch members and two strikers. Officers from the CFSEU-BC, VIIMCU, and RCMP’s Forensic Identification Service anticipate being on scene for several days as they search the clubhouse and property for evidence related to Mr. Brown’s homicide. The investigation into the homicide of Dillon Brown remains ongoing and there is no further information that police are able to publicly provide at this time. “While the investigation thus far has led us to executing a search warrant this morning at the Devils Army Clubhouse, we still believe that there are people who have been reluctant to speak with us who know details about the murder of Dillon Brown. We want to speak with you and we urge you to do the right thing and contact us,” says Staff Sergeant Lindsey Houghton, CFSEU-BC spokesperson. Police are urging anyone with information in connection to the homicide of Dillon Brown to contact the VIIMCU Tip Line at 1-250-380-7740 or Crime Stoppers at 1-800-222-8477.